Another bad flick, and this time we are joined by Christopher from decipherscifi.com to help us out with the smart parts. 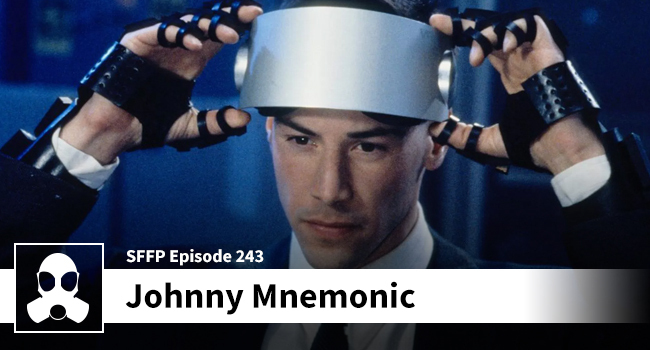 Although Johnny Mnemonic is bad it is at least fun and charming in its 90s’ness. Halt sinners!